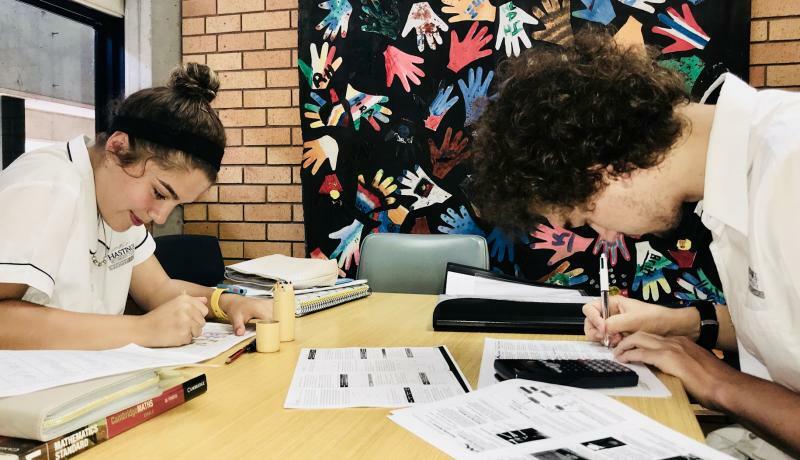 An understanding of the English language is central to how we communicate and essential for intellectual, social and emotional development of your child.English is mandatory from Year 7 to 12 and Hastings Secondary College prides itself on focussing on these elements of your child’s education. 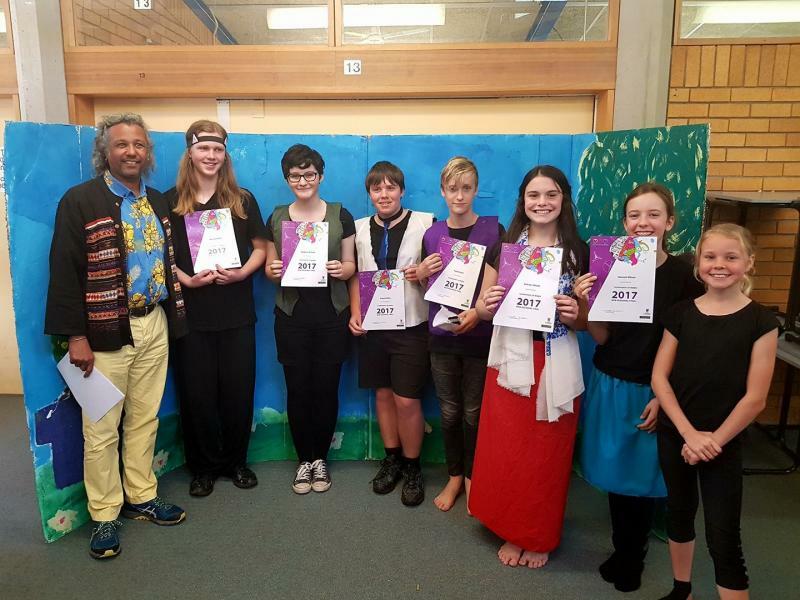 Hastings Secondary College offers a diverse and stimulating English program, which opens up the world of language and learning to enable students to communicate confidently. The program is built around the explicit teaching of contextual knowledge, comprehension, thinking and reflecting skills and processes. Australian and contemporary texts are studied each year along with Shakespearean and classic texts. Wide varieties of texts are utilised including novels, poetry, short stories, newspapers, advertising materials, film, video and live performances. Texts cover a range of topics, issues, and settings of particular interest to adolescents, including cyber-bullying, environmental concerns, and personal journeys. We take advantage of opportunities to purchase multi-cultural texts and maintain a diverse collection from modern classics to recent Australian fiction. Extension classes are offered while additional enrichment programs are available to all students. In Years 11 and 12 students may select from Advanced English, Standard English, English Studies, English Extension 1 and English Extension 2. These courses are offered every year, some of which operate as cross-campus classes. For more information on syllabus visit the NESA Website.